Plus Pro V1 has been the number one for a very long time!!! 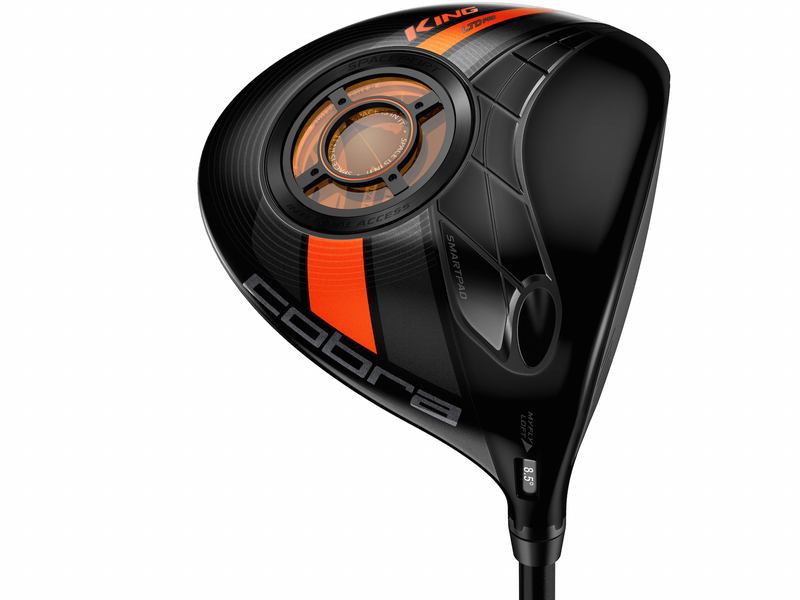 So the big one is this video from TaylorMade. We don’t know what is launching, and we’re trying our best to find out. But by the looks of this video though it’s something that will send the ball far!!! We hope to have more information for you September 8th. Mitsubishi Rayon have a couple of new shaft models out on tour. 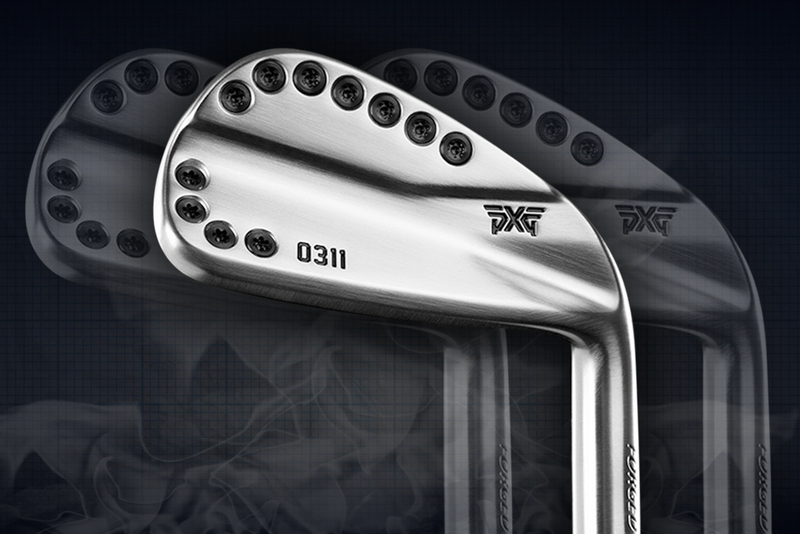 We will have more information shortly but the Kuro Kage XM and Tensai are being tested out on tour as we speak. The XM isn’t as stiff tipped as the Kuro Kage XT, while the Tensei features a multi material design that is meant to feel amazing. 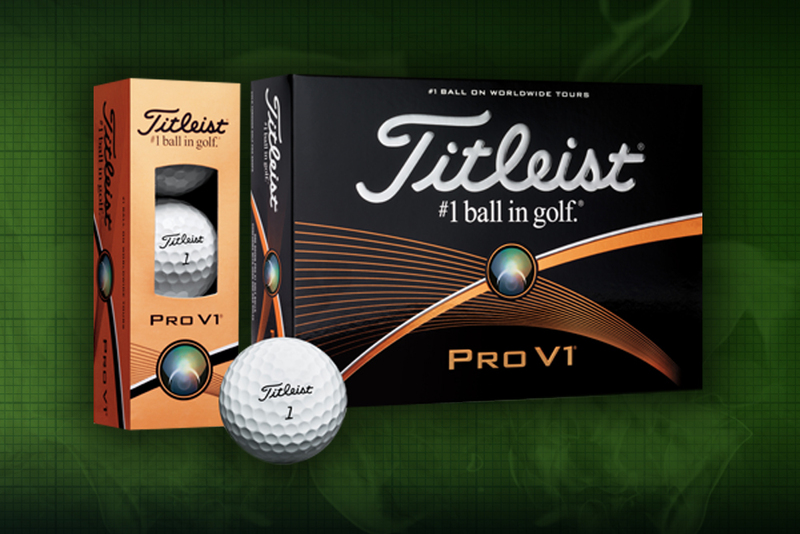 The Titleist Pro V1 has been the number one ball on tour for ages. But how long exactly? 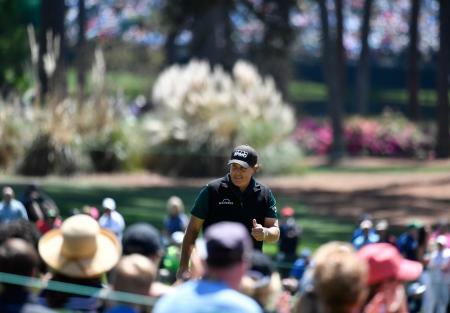 This week it’s celebrating 15 years as the number one ball on tour. When it first launched on the tour Billy Andrade won with it the first week out at the Invensys Classic in Las Vegas. 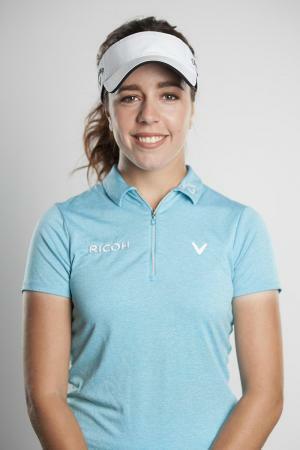 Last week Andrade won the Boeing Classic on the Chapions Tour, with the 8th version of the ball. While we're on Titleist, we had a sneak peak at some new product lines from Titleist this week. They have some silly good products on the way, with one in particular being outstanding. 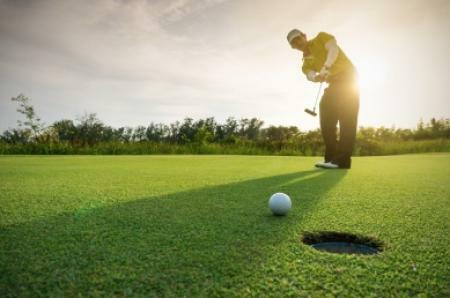 We can't wait to try them on the course.